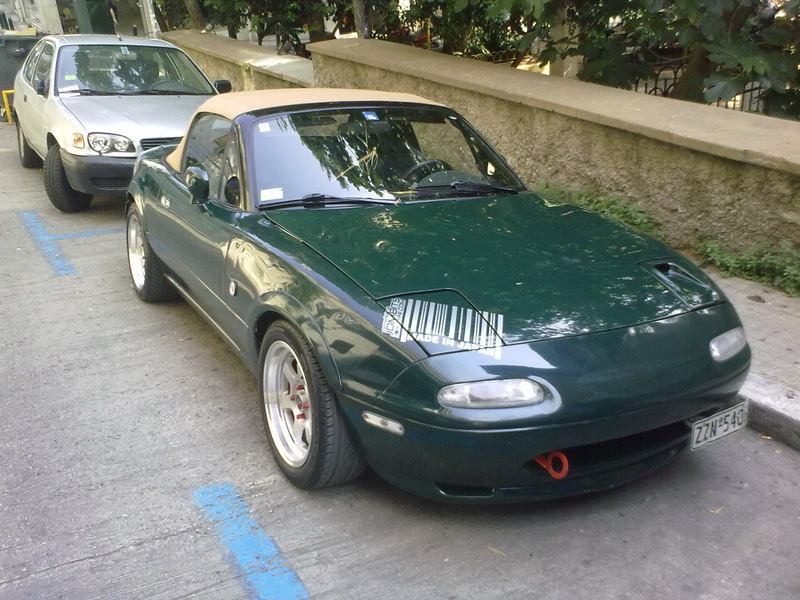 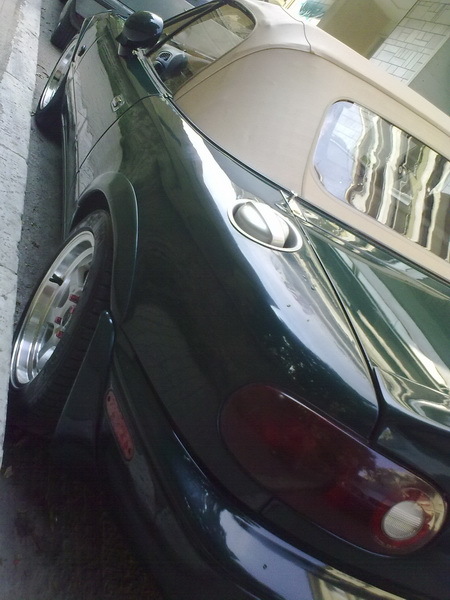 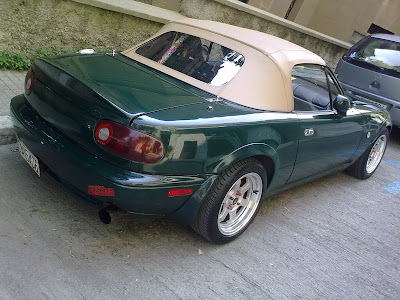 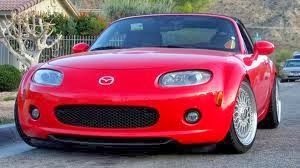 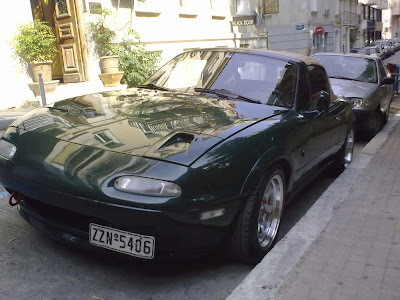 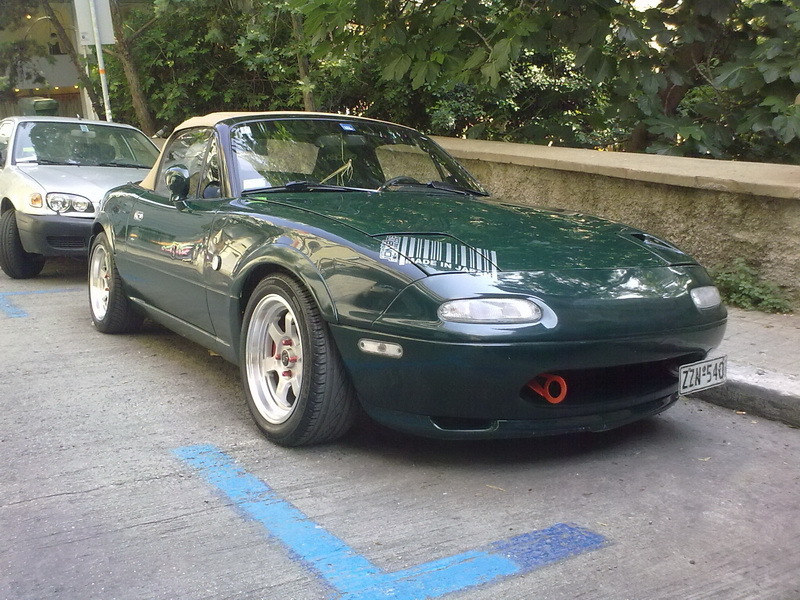 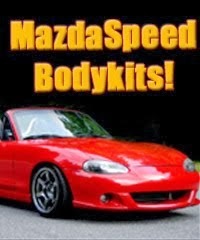 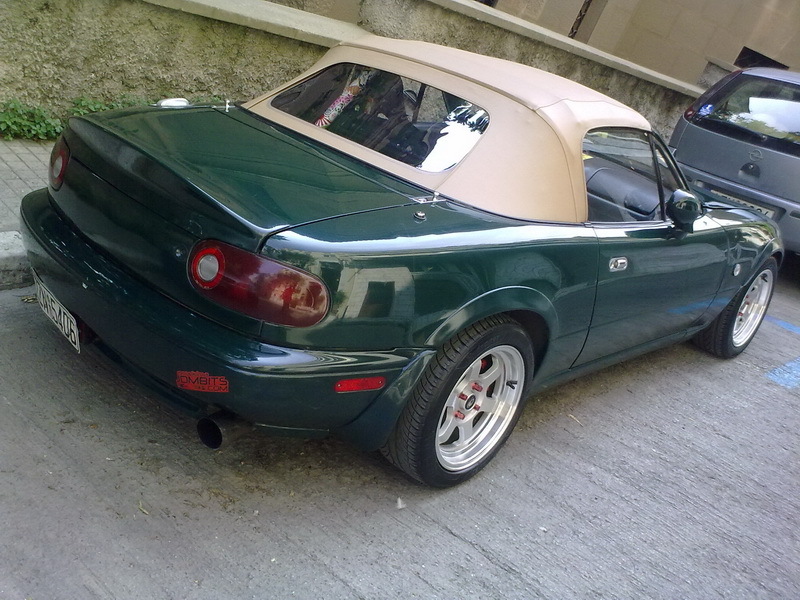 JDMbits: Miata As It Stands Now! Miata As It Stands Now! 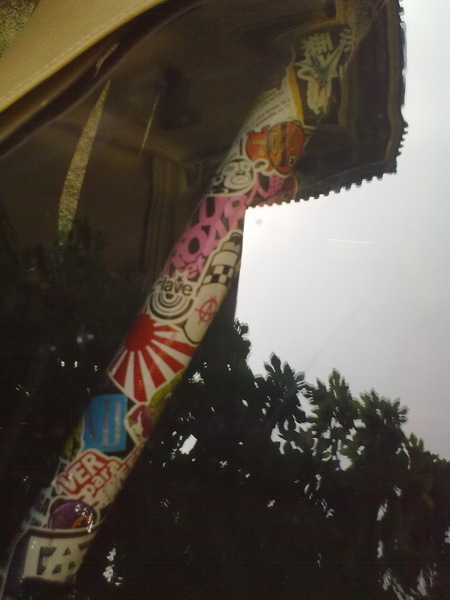 Its washed, after like 3 months or so. 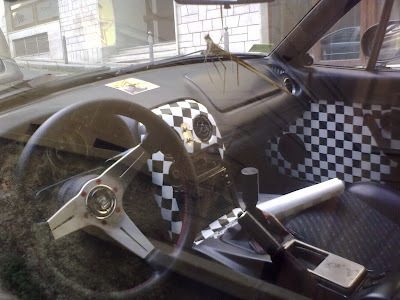 inspired by the rare jdm chequered foot mats. 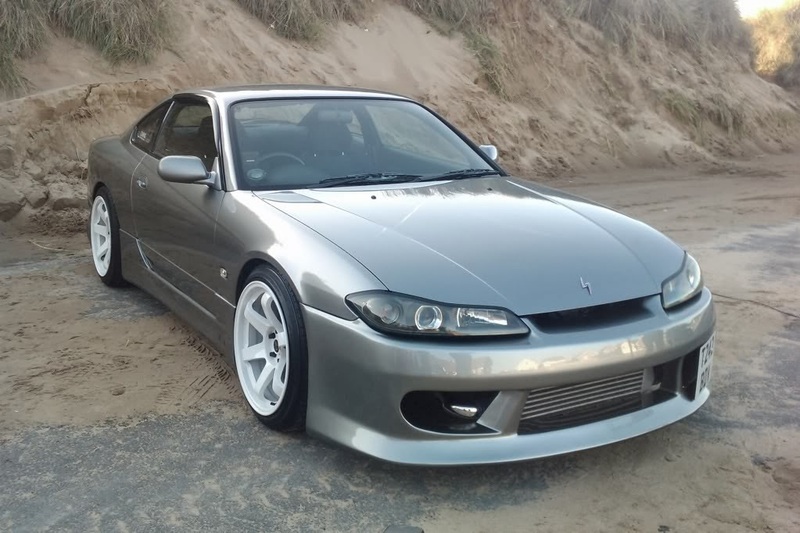 fitting the new coilovers tomorrow.